It is 1777, and England’s second-greatest portrait artist, Thomas Gainsborough, has a thriving practice a stone’s thrown from London’s royal palaces. Meanwhile, the press talks up his rivalry with Sir Joshua Reynolds, the pedantic theoretician who is the top dog of British portraiture. 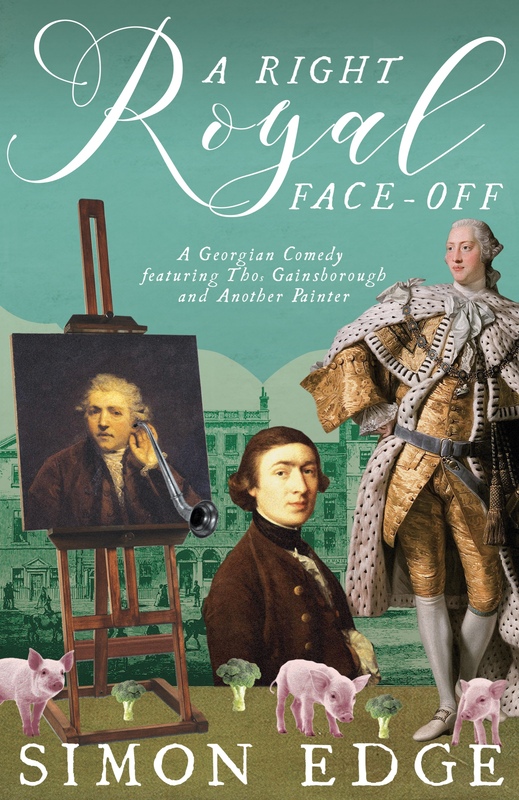 Fonder of the low life than high society, Gainsborough loathes pandering to grand sitters, but he changes his tune when he is commissioned to paint King George III and his large family. In their final, most bitter competition, who will be chosen as court painter, Tom or Sir Joshua? Two and a half centuries later, a badly damaged painting turns up on a downmarket TV antiques show being filmed in Suffolk. Could the monstrosity really be, as its eccentric owner claims, a Gainsborough? If so, who is the sitter? And why does he have donkey’s ears? Mixing ancient and modern as he did in his acclaimed debut The Hopkins Conundrum, Simon Edge takes aim at fakery and pretension in this highly original celebration of one of our greatest artists. Simon Edge was born in Chester and read philosophy at Cambridge University. 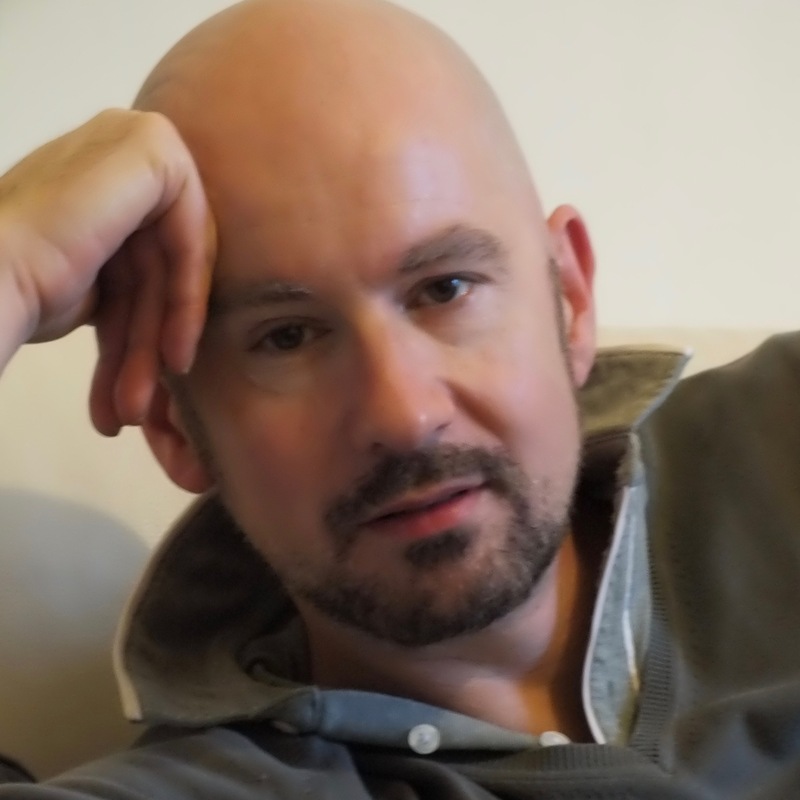 He was editor of the pioneering London paper Capital Gay before becoming a gossip columnist on the Evening Standard and then a feature writer on the Daily Express, where he was also a theatre critic for many years. He has an MA in Creative Writing from City University, London. 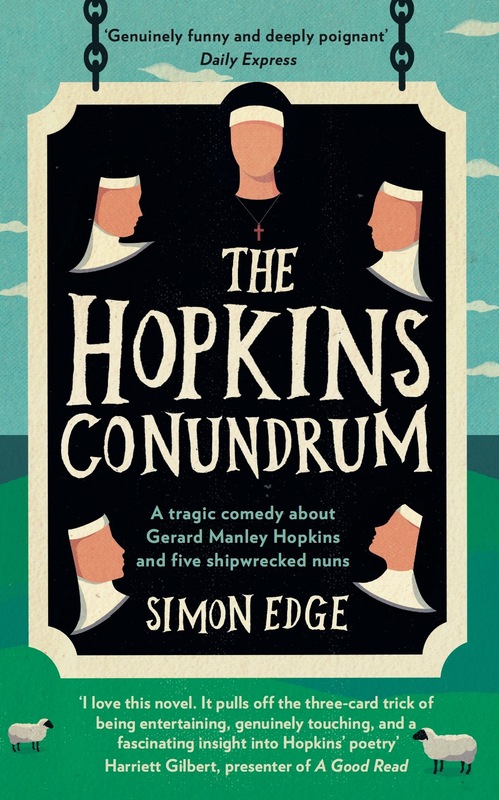 His novel The Hopkins Conundrum, published in 2017, was longlisted for the Waverton Good Read Award. 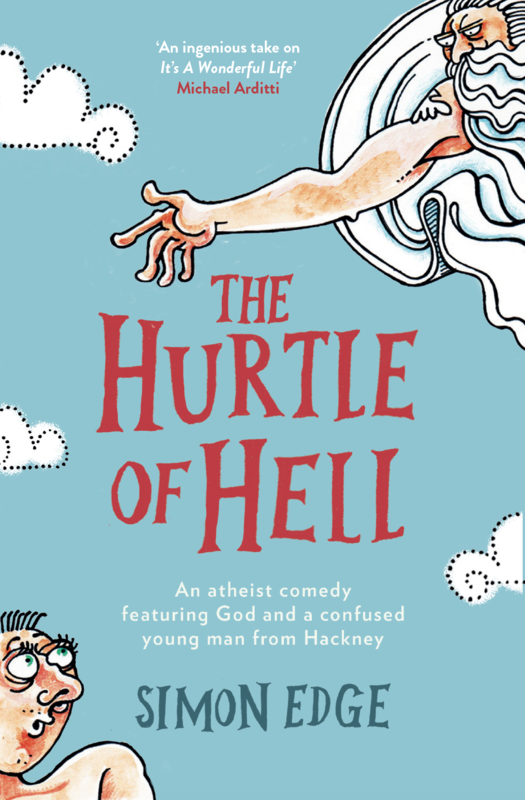 His second novel, The Hurtle of Hell, was published in 2018. He lives in Suffolk. Read more about Simon and his work at www.simon-edge.com.